Additive Manufacturing User Group Conference is set for March 31-April 4 with a keynote by a NASCAR driver who champions 3D printing, a technical competition, and more. Additive Manufacturing User Group Conference set for March 31-April 4, 2019, Chicago. The Additive Manufacturing Users Group (AMUG) will welcome more than 2000 attendees to Chicago in March. Image courtesy of AMUG. “The Art and Science behind LAIKA’s Oscar Award Winning 3D Printing Process” by special effects artist Brian Mclean, LAIKA entertainment (Thursday, April 4). “We are extremely excited about our 2019 AMUG Conference keynote speakers. 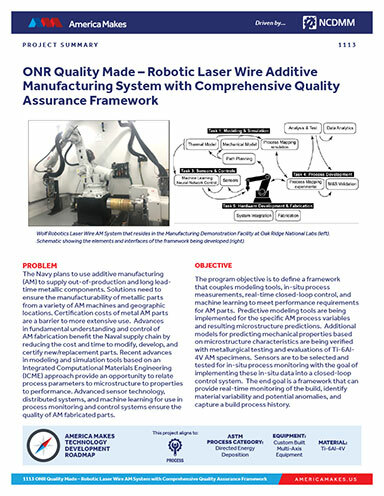 They will provide a snapshot of the most transformative ideas shaping the AM industry today,” said Gary Rabinovitz, AMUG chairman and chair of AMUG’s program committee via a press release. 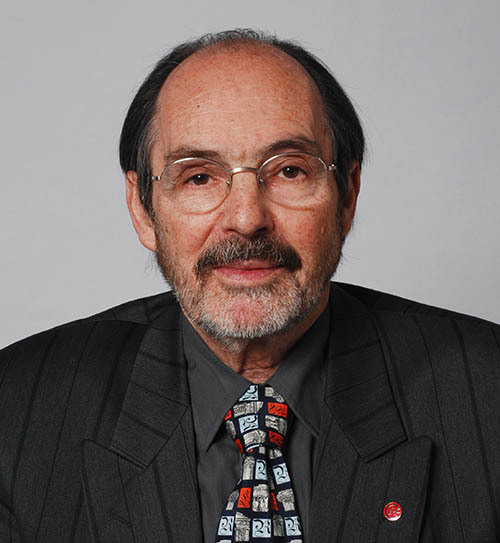 Grimm will kick off the conference with insights, observations and guidance around his summary of recent developments in additive manufacturing. Grimm is an AMUG DINO recipient and AMUG’s AM industry advisor. Keselowski is a full-time driver in the NASCAR Monster Energy Cup Series. As a championship driver across two racing series, he understands the important role manufacturing plays across multiple industries, including motorsports and automotive. That understanding, coupled with his passion for technological innovations, led him to build KAM. In his keynote, he will share his experiences where technology, like additive manufacturing, can help companies win the race and its impact not only within automotive, but across multiple sectors. McLean will treat AMUG attendees to a visual journey showing how 3D printing has helped redefine stop-motion animation. His presentation will explore over a decade of creative and technical developments and groundbreaking animation. LAIKA is known for its films such as Coraline, ParaNorman, The Boxtrolls and KUBO and the Two Strings. The studio's newest film, Missing Link will be in theaters April 12, 2019. McLean has been at the heart of LAIKA’s work that fuses the age-old art form of stop-motion the with cutting-edge 3D printing technology. Professor Gideon Levy to be presented with AMUG’s Innovators Award following his interview at the group’s Innovators Showcase. Image courtesy of AMUG. Last year's AMUG keynote was delivered by Chuck Hull, credited as “the inventor of 3D printing” by many. Hull is the cofounder, executive VP, and CTO of 3D Systems. This year, Professor Gideon Levy of Technology Turn Around (TTA) will be the recipient of AMUG's Innovators Award. Past honorees for the Innovators Award include Fried Vancraen, CEO and founder of Materialise (see last year's coverage); and Carl Deckard, CTO and cofounder of Structured Polymers. On Wednesday, April 3, 2019, Professor Levy will take the stage for a relaxed interview during the conference. In the Innovators Showcase, he will respond to questions asked by the host and conference attendees with the intent of getting to know the man behind the innovations and gaining guidance from his experiences. 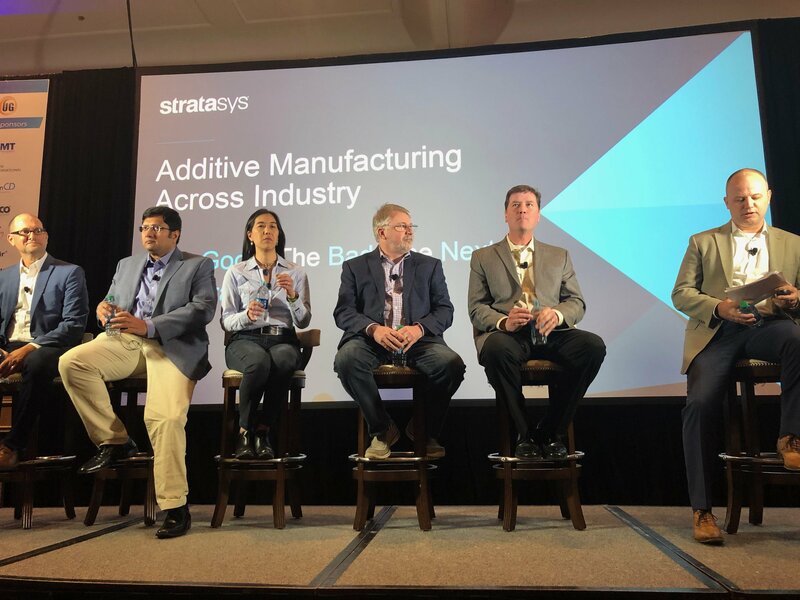 Panelist from Siemens PLM Software, Johnson & Johnson, Ford, FedEx and Boeing join the Stratasys additive manufacturing panel at AMUG 2018. Like previous years, AMUG will once again hold a Technical Competition for additive manufacturing (AM) users to present their noteworthy use cases and applications. The event offers two recognitions: Advanced Concepts and Advanced Finishing. Wednesday night, April 3, is set aside for a dinner and culinary tour titled “The Taste of Chicago.” A family dinner on Thursday, April 4 officially closes the event. To register, go to the event home page here.